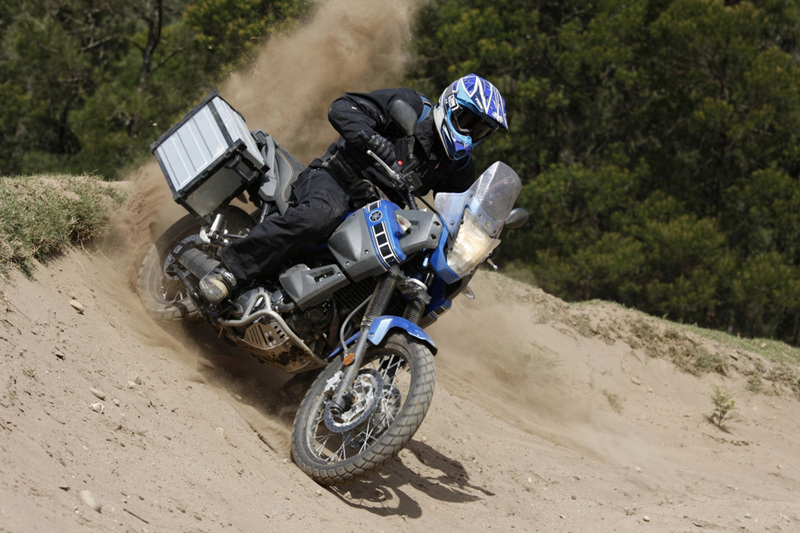 Specialized courses for big bore dirt tourer’s, learn all the skills to keep you shiny side up on your Adventure bike from our experienced instructors. 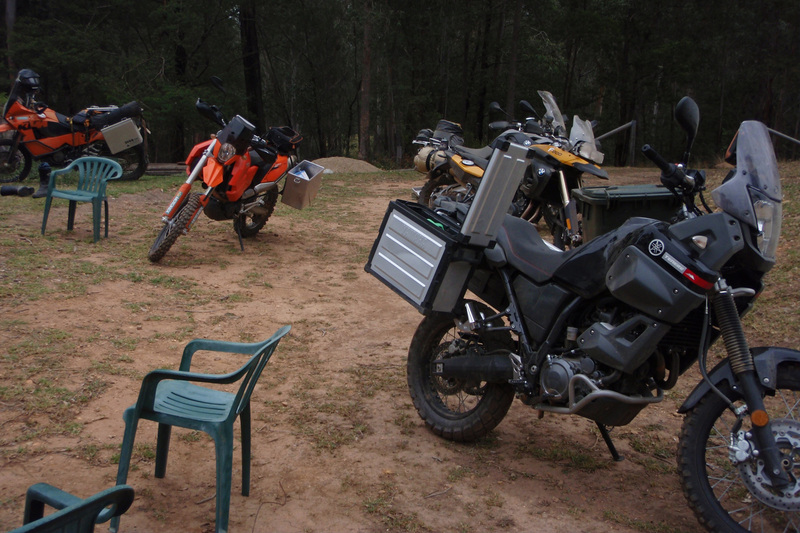 Our regular two day course at Batemans Bay or Merton, Victoria, where group sizes are keep to maximum of 8 so it is nice and personal, morning and afternoon tea is provided, the two day course is all about getting the skills you need to take your bike off-road. 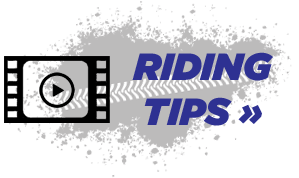 © 2019 Academy of Off Road Riding. All Rights Reserved.